Al Madaris Al Mustadama’ or ‘Sustainable Schools’ is a whole school initiative that addresses students, parents, teachers, administrative staff and maintenance staff eventually linking them to the larger community. The components of the project are interactive and participatory. Traditional systems confer teachers with the role of being both the "Problem Setter" and the "Solution Provider". In this initiative, teachers become facilitators and encourage students to discover solutions independently. 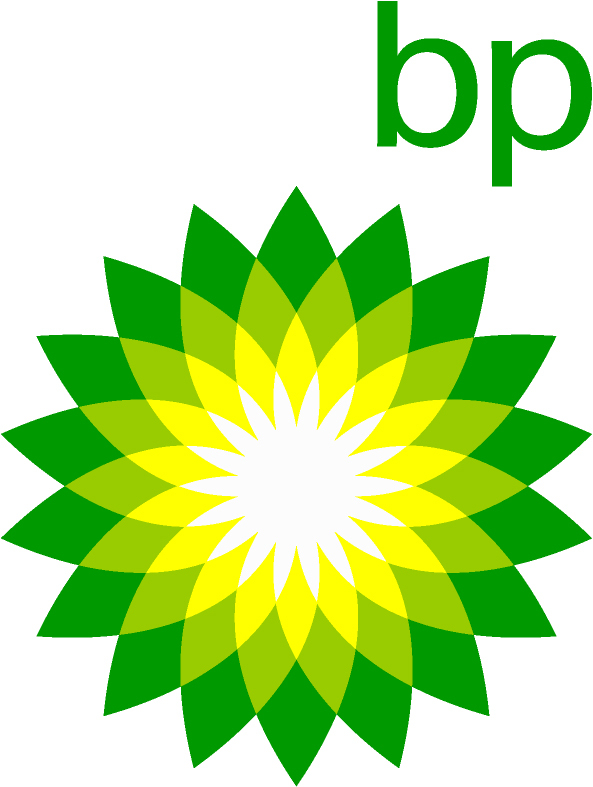 Assess its own environmental impact and be able to address it. Empower students to reach out to the community. 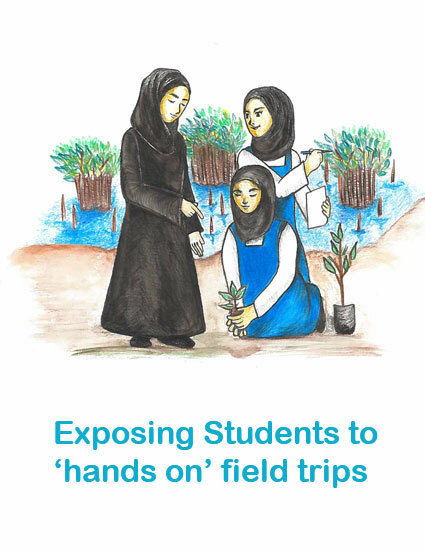 Expose students to 'hands on' field experience. This program would not only help reduce your school’s ecological footprint but actually help increase its 'ecological handprint', which are actions towards achieving sustainability. While schools strive to inculcate strong environmental ethics and behavior amongst the students, participating in this program would help your school assess your environmental performance standards as each component of the initiative has a specific scoring Weightage. The importance of laying the foundation for sound environmental awareness and education in schools can never be understated. However, the right pedagogical approach needs to be adopted to impart these concepts. The current global environmental realities indicate that the future generation no longer has the option of slowly mulling over environmental knowledge gained in classrooms to adapt to sound environmental behavior. There is an urgent need to acquire critical thinking abilities, develop problem solving skills and learn to respond to the new and emerging realities of Climate Change and its impacts in the quickest possible manner. 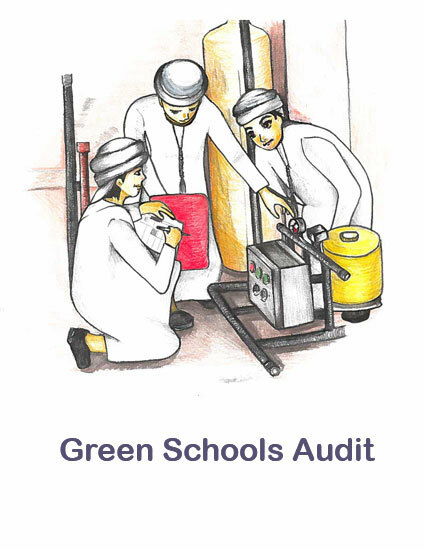 The map provides the findings of the Green Schools Audit, which will allow the students to understand the environmental issues and start developing an action plan to reduce the ecological footprint in their school. 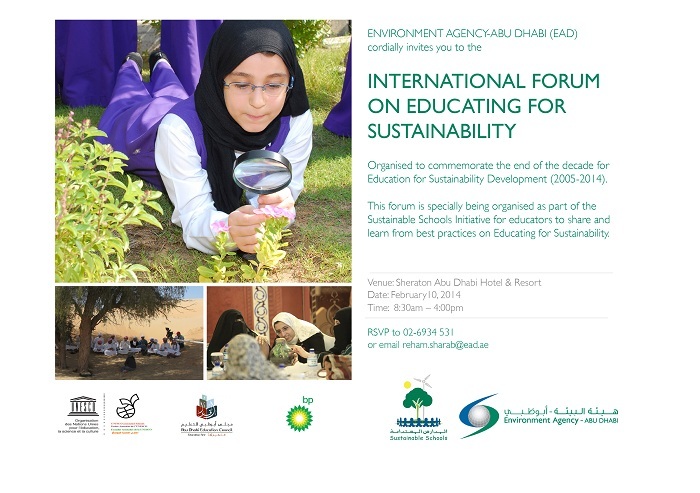 Click on the key elements to understand the environmental issues in your school.